*** OPEN HOUSE CANCELLED ***. Offers reviewed as received. Welcome to 30 Kenville Crescent! 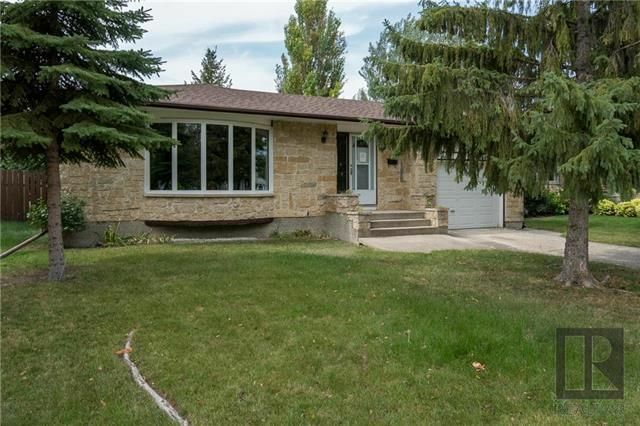 This meticulous 3 bedroom, 2 bathroom bungalow has been lovingly cared for, and has had many upgrades throughout the years and is now just waiting to find it’s new owners to come and add their personal touches. The home has an attached single garage with a large back entrance, a super spacious eat-in kitchen, and an l-shaped living/dining room with massive bay window that let’s loads of light in. Some of the upgrades include a newer HE furnace and A/C in 2010, new roof in 2010, updated ensuite in 2014, and all new main floor windows in 2017. Located close to all levels of schools you will not want to miss this one! Call your realtor today to book your showing.